Cartridge filters are preferable for systems with contaminations lower than 100 ppm, that is to say with contamination levels lower than 0.01% in weight. 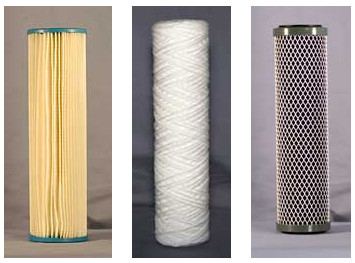 Cartridge filters have a filtration rate from 0.1 up to 500 micron. fracture work, Grinding work, cutting work, drilling work, metal-working process, mixture work, working with particle & power.